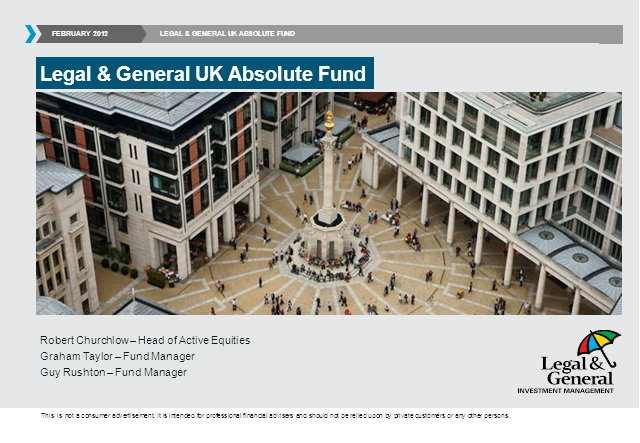 Join us at 10am on Tuesday 14 February for a webcast update on our UK Absolute Fund with Robert Churchlow, fund manager and Head of Active Equities, and his co-managers Graham Taylor and Guy Rushton. Robert Churchlow, Graham Taylor and Guy Rushton. Presented by: Robert Churchlow, Graham Taylor and Guy Rushton.